The bodybuilding community would go crazy! 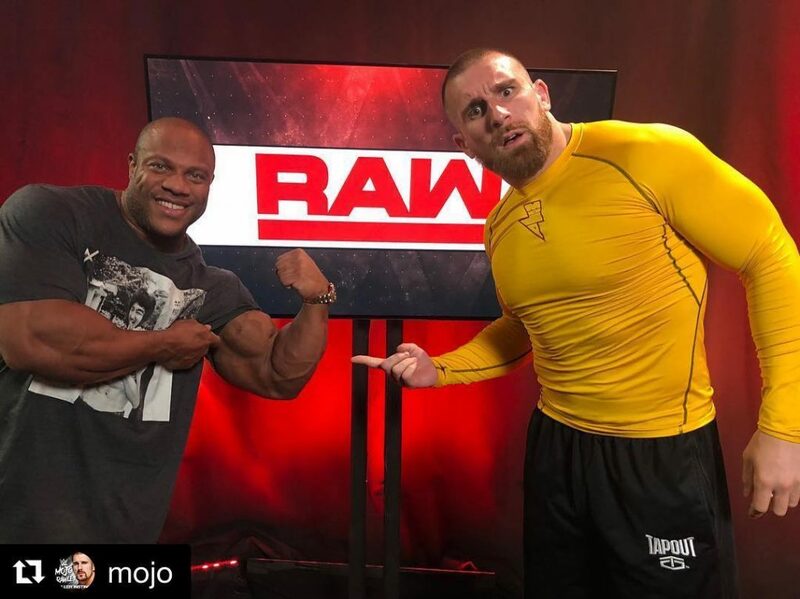 As we’ve seen throughout the years, age is just a number in professional wrestling and although Phil Heath is just 39 years old; he still has plenty of time to jump off ropes and possibly win WWE title while he’s at it. “If my back and hips can take it I’d be down no question about it”. “As much as I loved watching you win Sandows. I think people gotta remember you were/are an athlete too. Wouldn’t mind seeing you transition into the @WWE for a stint and pick up a belt or two. Wrestling fans have never seen anything like YOU”. The fan is definitely correct in his assessment as the WWE has surely never seen such a physical specimen like Phil Heath. Now, not to discredit the current wrestling superstars physiques because they are freakishly impressive as well but Heath is called the “Gift” for a reason. To win seven Mr. Olympia titles you have to be extremely special… Well, Heath is questionably the greatest genetic talent to ever grace the Olympia stage. So with that being said, he’d be pretty dang impressive to look at! 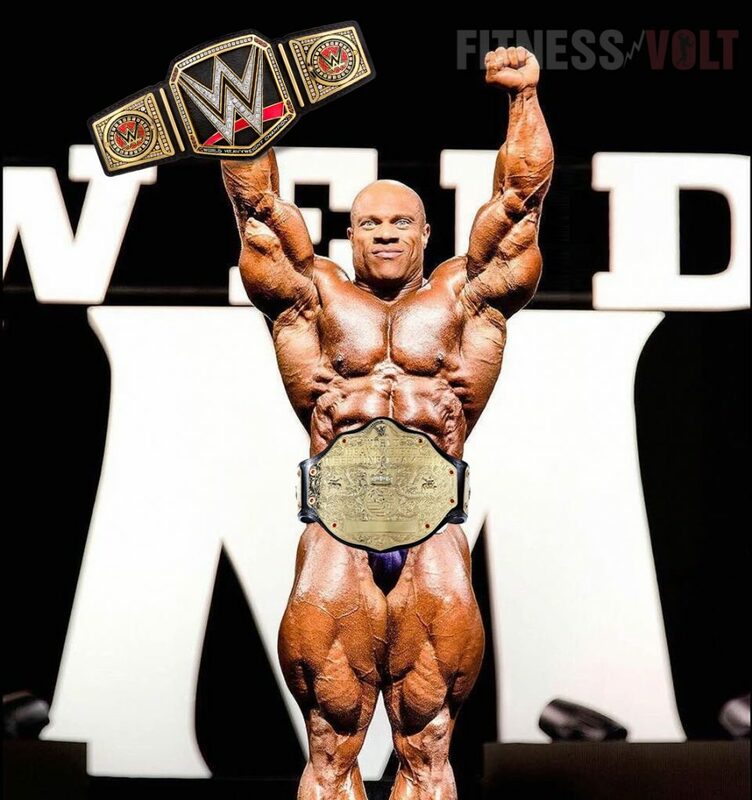 Is there a good chance we’ll see Phil Heath use his talents to wrestle in the WWE?